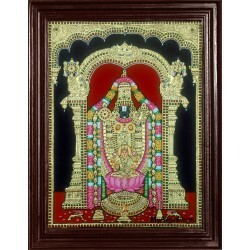 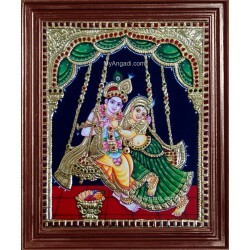 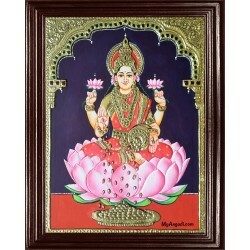 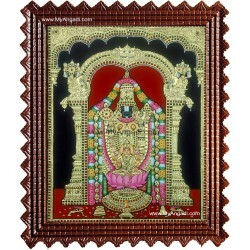 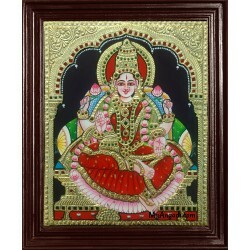 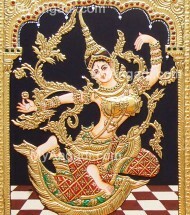 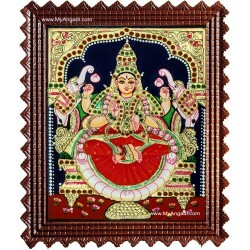 Traditional collections of Sita Tanjore Paintings. 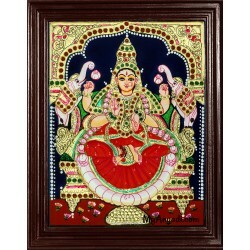 Adorn your home with this striking Tanjore painting featuring Sita - the wife of Lord Rama which regarded as the incarnation of Goddess Lakshmi, depicted in the Indonesian style. 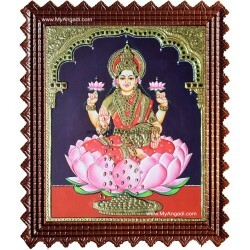 She is remembered for her virtues and features and represents all that is noble in womanhood. 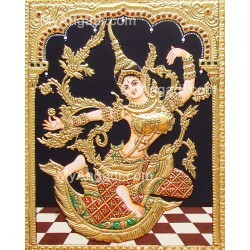 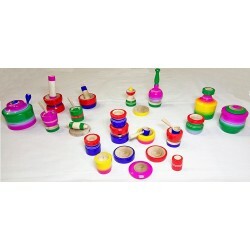 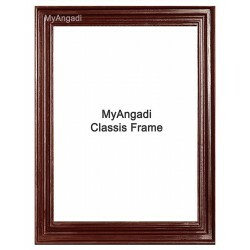 Buy it now and bring ..